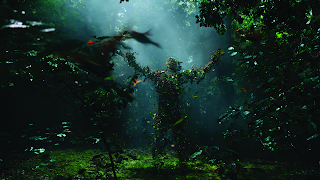 Home Entertainment Hennessy debuts Ridley Scott on Short Film - "WORLD OF GREATNESS"
Hennessy debuts Ridley Scott on Short Film - "WORLD OF GREATNESS"
On Feb. 11th, 2019, Hennessy released a short film by legendary director Ridley Scott who returns after a 15 year hiatus from shooting commercials to visualize the odyssey experienced in every sip of Hennessy X.O. The campaign was created by the advertising agency DDB Paris, creative partner of Hennessy. A 60-second version of the film premiered in the US during The 91st Oscars® that aired on Feb. 24th on ABC, amplifying the cinematic flair of the campaign on one of Hollywood's most celebrated nights. Complementing the idea that “Each drop of Hennessy X.O. 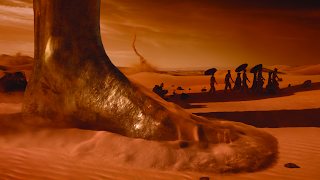 is an Odyssey,” the Oscar® nominated director of the films - The Martian and Gladiator as well as cult films - Alien and Blade Runner, creates a visual journey that explores the seven flavor profiles in a surreal, sensorial and immersive narrative. The film is a creative interpretation of each of the seven tasting notes, described by Hennessy’s Comité de Dégustation as illustrations of Hennessy X.O’s taste and feel: Sweet Notes, Rising Heat, Spicy Edge, Flowing Flame, Chocolate Lull, Wood Crunches; culminating in Infinite Echo. “I was attracted to this project because I was inspired by the potential for art and entertainment to bring this story to life,” said Ridley Scott. “Hennessy has a great product, and I was lucky enough to have the freedom to interpret this and create something amazing. 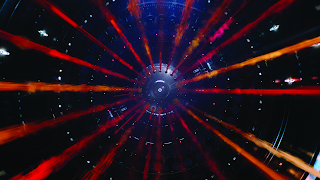 I think people will be stunned when they see the film." "Luxury appeal is about emotion, it's about building a dream. 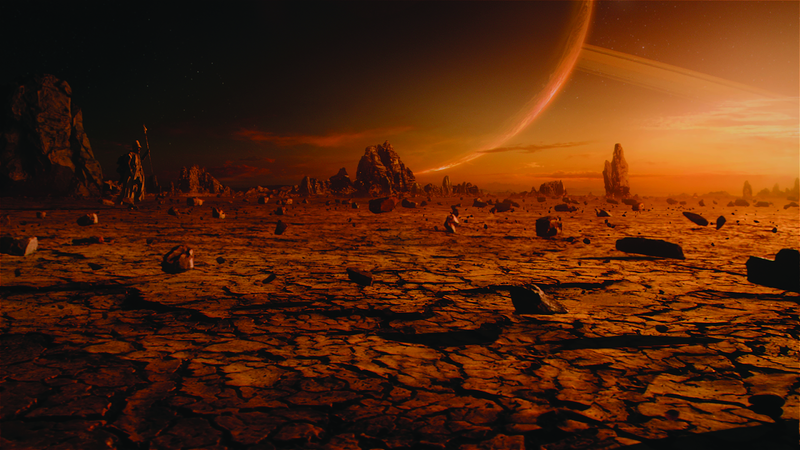 Who better than a world-creator like Ridley Scott for Hennessy X.O, the iconic flagship of our range, the Original X.O? His mastery and imagination are unsurpassed, he will capture our audience's hearts and minds" says Thomas Moradpour, Global CMO for Hennessy. ‘The Seven Worlds' production team includes global leaders in visual effects, Moving Picture Company (MPC), who previously collaborated with Scott on the films Alien, The Martian as well as Blade Runner and reunite with the director to design ‘out of this world’ effects through CGI. Composer Daniel Pemberton, who previously worked on Scott's film All the Money in the World and The Counselor, created a unique and unexpected score perfectly complimenting the director’s vision of Hennessy X.O. Scott’s production company RSA Films produced the film. 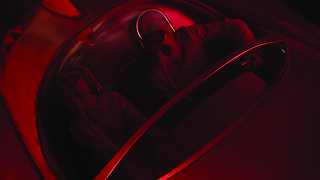 "It is an honour for Hennessy to partner with a visionary like Ridley Scott," Said Hennessy Global CMO Michael Aidan. "This film showcases Ridley's artistic genius conveying the essence of Hennessy X.O through entertainment that transcends traditional advertising." 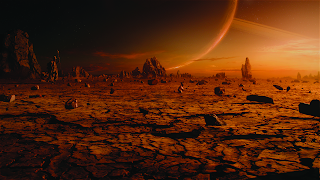 See the full film, as well as a 'making of' video, behind-the-scenes content, and an interview with Ridley Scott, at thesevenworlds.hennessy.com. Sweet Notes: The palate is warmly embraced by flavors of candied fruit - the faint sweetness of oranges fused with the subtle tartness of apricots. As a crown jewel of the LVMH Group, Hennessy is a major contributor to French international trade, with 99% of production sold in export, and a worldwide ambassador for the French art de vivre. The materials available in each country may vary due to local regulation on alcohol advertising.